Within the saturated beverage market you have but a few seconds to engage and connect to the customer. We take our responsibility to help you create traction for your brand seriously. 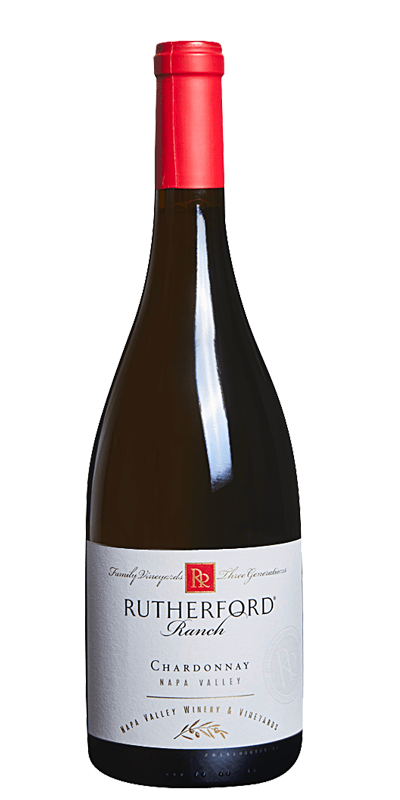 Combining design creativity with cutting edge print technology, we focus on printing wine labels where the details are critical in helping create a competitive edge over the competition. In a sector revolving around packaging that stands out, we help spirits producers create aspirational packaging that projects quality and singularity in the design. We develop solutions through print capabilities to create stunning packaging that sets your brand apart in the highly competitive consumer goods category. Emboss/Deboss – add texture and depth to your package. 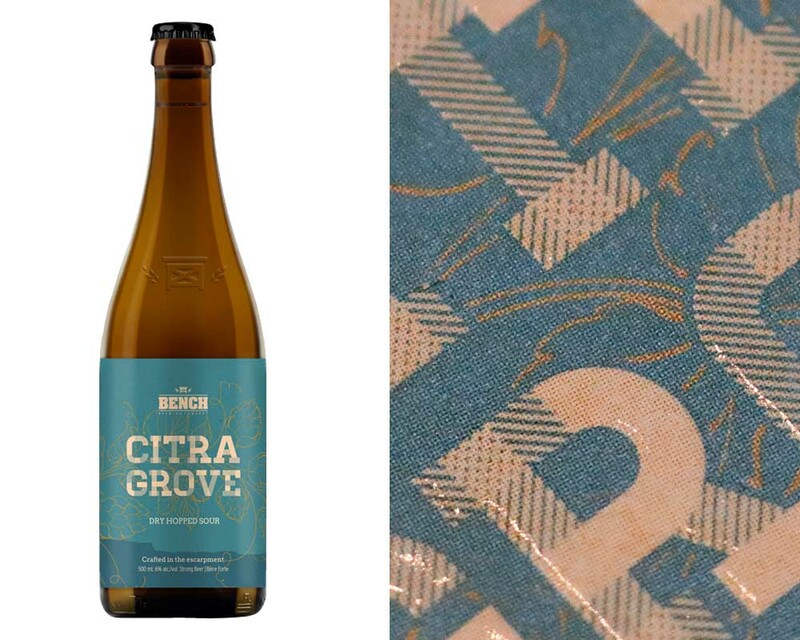 Substrates- thousands of unique materials from a thick cotton uncoated stock to a no-look clear label. Speciality Inks – In house ink kitchen to get your brand colour spot on! Hot Foil/ Cold Foil- foil options to make your package shine on the shelf. Unique Die Cut- Custom dies to make your package unique. Small and Large Volumes- Digital and flexographic print processes for small and large volumes. With the Dan Aykroyd label, as with most of our other labels, ASL Print FX has really hit the mark in not only coming up with what we desired for the Dan Aykroyd brand, but going above and beyond to suggest new and innovative ideas to really make our labels not only stand out, but sell. ASL shows us new possibilities for our designs to help differentiate our brands form other brands. They know the future trends in print. ASL offered a combination of creative input and state-of-the-art technical sophistication that allowed us to economically explore and press proof multiple design options in one run. The ASL team did a great job at not only delivering on a tight timeline but were able to deliver at the highest expectations. ASL distinguished themselves by their superior technical capacities, rigor, pro-activeness and open-mindedness. 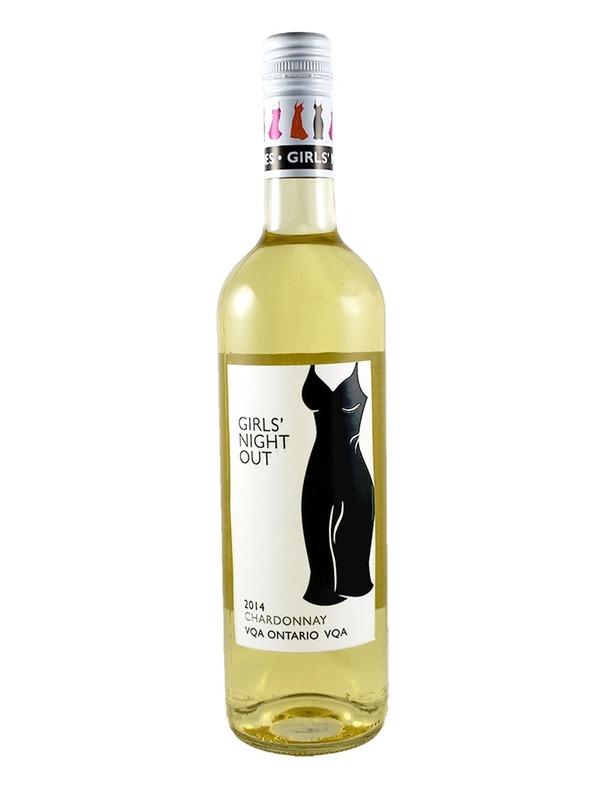 After using the same design for 7 years, Girls’ Night Out was under performing in the retail environment and lacked differentiation in the market segment. They looked to ASL to assist in a redesign. Girls’ Night Out engaged fashion designers to develop unique dress designs as the focal point of new branding. Three were picked for the first rendition. ASL structured a ‘Design Competition’ to generate customer engagement and execute each unique designer rendition. ASL made recommendations on various treatments, including holographic foil and raised varnishes which required precise registration between different label layers. 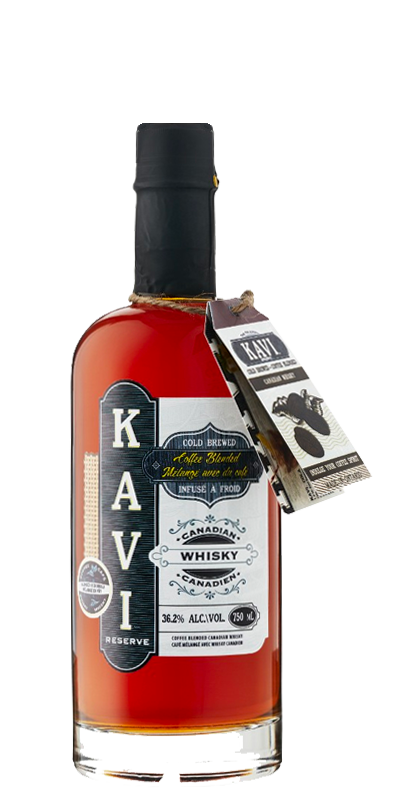 The label received a Best in Show at the 30th Annual Package PRINTING Excellence Awards. Does your company feel stuck in a rut? Contact ASL to get started on your redesign. 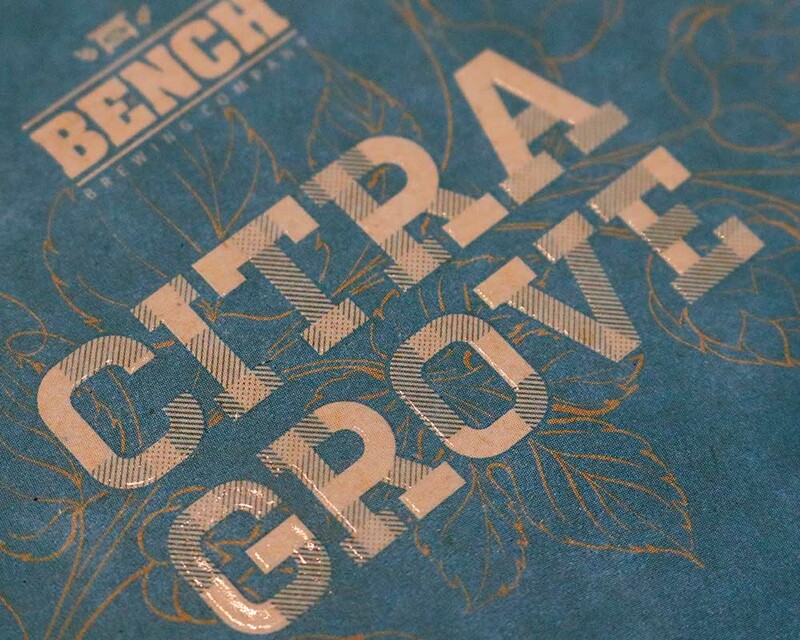 Bench Brewing, a startup brewery, sought a printing partner to bring their brand vision to shelf. They relied on ASL for guidance on design and size based on a selected bottle. ASL, as a packaging consultant, helped determine the right direction and potential size for the label through prototyping and product knowledge. Bench Brewing’s new brand sold out in record time. New SKUs are in development. Is your product in need of packaging guidance? Contact ASL to take your startup to the next step.